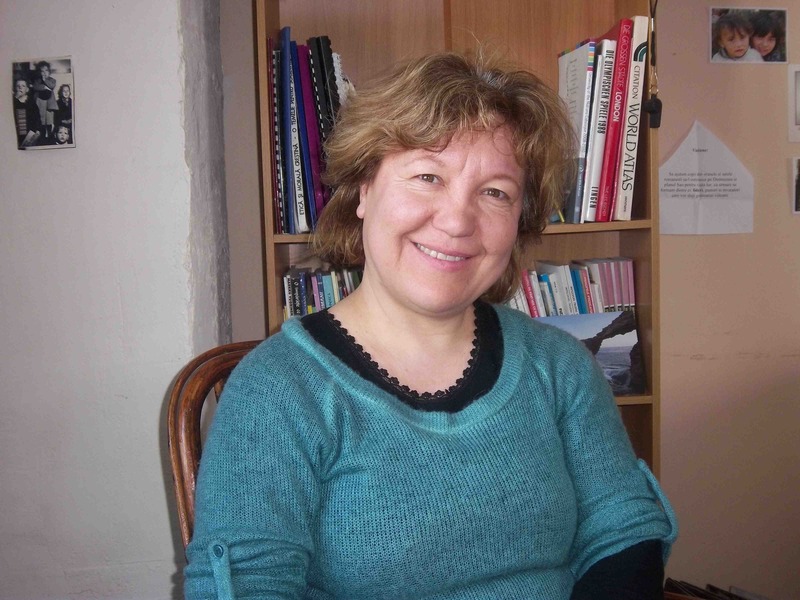 Ligia is the Public Relationship Director of Metro Ministries Romania and oversees of all of the operations of the ministry in Romania. 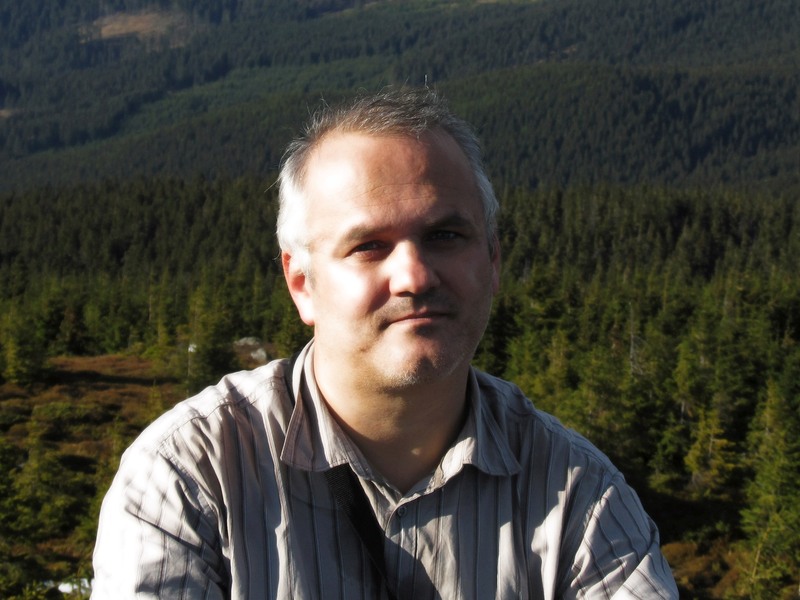 Dionis (Dyo) is the project coordinator of Metro Ministries Romania; he also leads the local team. Ronela is an administrator with Metro Ministries Romania and handles all of the accounting and bookkeeping. Ana-Maria is the Kindergarten teacher for Metro Ministries Romania. She is in charge of teaching and leading the Kindergarten program in Sighişoara. Magda does many things with Metro Ministries Romania, but her main job is cooking for the Kindergarten, visiting teams, and she also assists in the Kindergarten. Chase works in several areas with the children, such as leading the kids programs, leading the youth group and doing village outreach. He is ready to help in any aspect of ministry. Bianca assists in the Kindergarten, as well as helps with our After-School program, youth group and kids program. Teo is a High School student who volunteers with our After School program as well as the Sunday School programs on Friday.